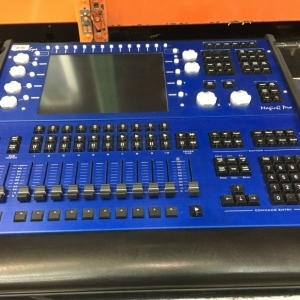 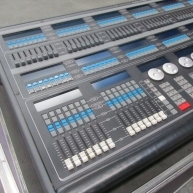 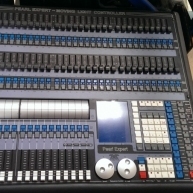 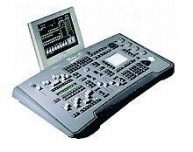 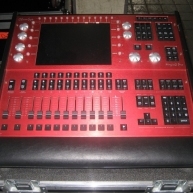 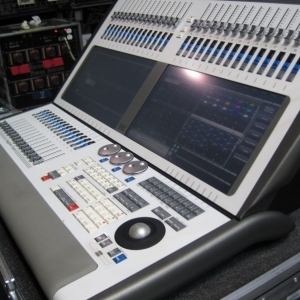 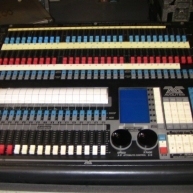 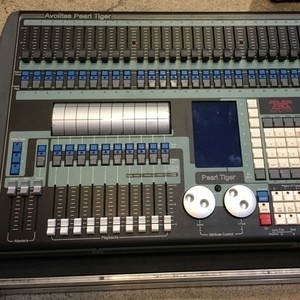 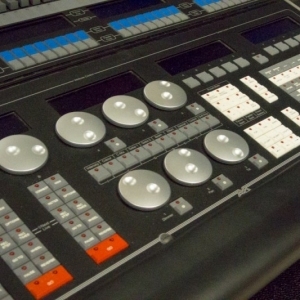 Find used lighting consoles and lighting desks in well maintained condition from such popular brands as MA Lighting, High End Systems, Avolites, Jands and Martin Professional. 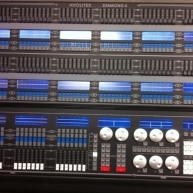 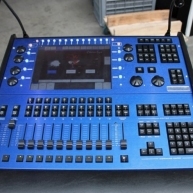 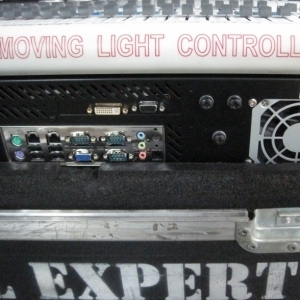 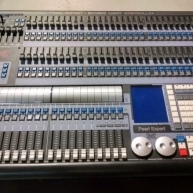 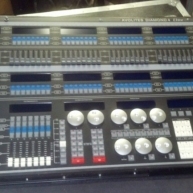 All used lighting consoles come with warranty and many have been certified by factory technicians. 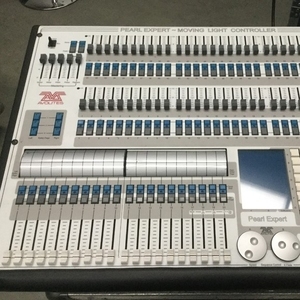 Solaris sells and buys secondhand and used lighting consoles for touring production, churches, theaters, film, television and more. 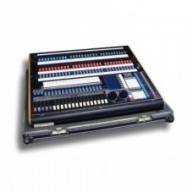 If you do not find what you are looking for give us a call. 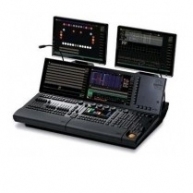 From 2010 includes keyboard, mouse, desk lights, and powercon edison AC cable. 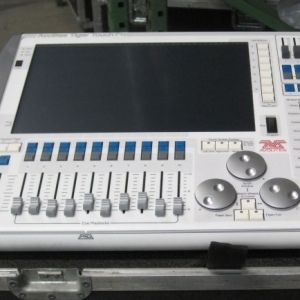 Console was Upgraded to 2014 setup for 64 universes. 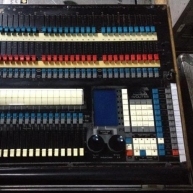 Used only on corporate/indoor show.